Your search results for "Video marketing"
Video marketing is no longer the wave of the future—it’s now. And it’s one of the best and most cost-effective ways to grow your social media audience and generate leads. If you’re a real estate marketer, you’re probably aware that one of the biggest industry trends in 2018 is the growing prevalence of video. Recent research from Social Media Examiner indicates that not only do nearly two-thirds (63%) of marketers use video content in their social media marketing, but 77% plan to increase video content within the next year. These days, most real estate searches start online—in fact, according to RESAAS, 67% of the real estate buyer’s journey is now done online. Since video is the most popular and most widely shared form of online content right now, it’s key to creating a positive first impression, and converting leads. 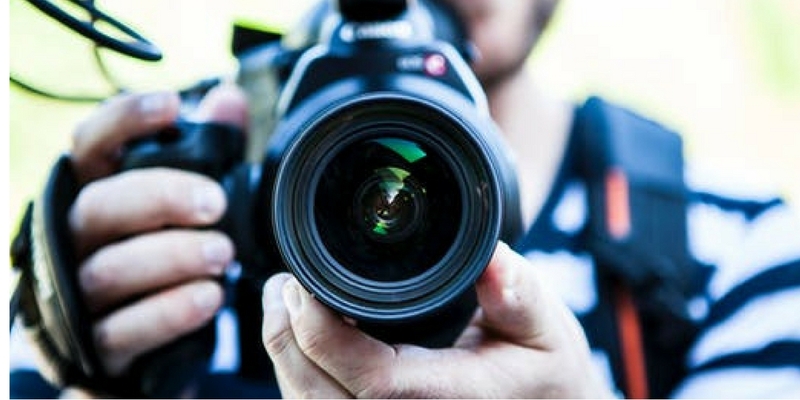 Here are three ways that you can use video to give your real estate marketing efforts a boost. For example, Brothers Commercial Brokerage of New Jersey used Animoto to create a Facebook video detailing the history of a local building, tapping into a sense of nostalgia and pride of place. It received 14,000 views, as well as 129 shares, and helped engage a new segment of potential buyers and renters. Professionalism on Facebook and Instagram is all about presentation and finding the right balance of appealing to the personal, while maintaining a streamlined image for your brand. Effective use of video can go a long way to improving your social media presence. Creating videos, like the one Brothers Commercial Brokerage used, is cost-effective and prime fodder for sharing online. Instagram Stories lets you post videos in small, 15-second increments, and can be an ideal platform for quick video tours of units or properties. Because of Facebook’s recent newsfeed changes, your best bet is to upload videos directly to Facebook’s platform, rather than sharing YouTube or other links. We live in a highly visual world, particularly when it comes to social media. Real estate marketing with video is an immediate and effective way to reach your audience and show them what makes your brand and properties special. “On social media, where competition is loud, video helps your brand cut through the noise and stay ahead of the curve,” says Hsiao. 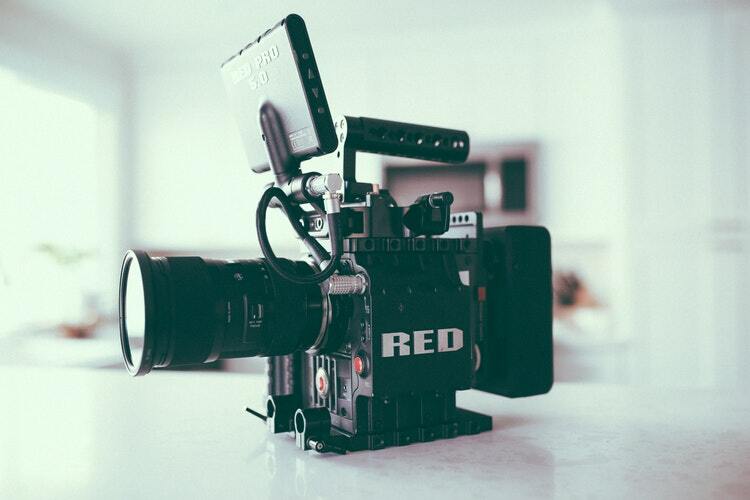 Video is an ideal way to connect with your market, establish your credentials, improve your social media engagement, drive traffic to your website, and generate leads. And best of all, videos don’t require a large financial investment, just some planning and creativity. 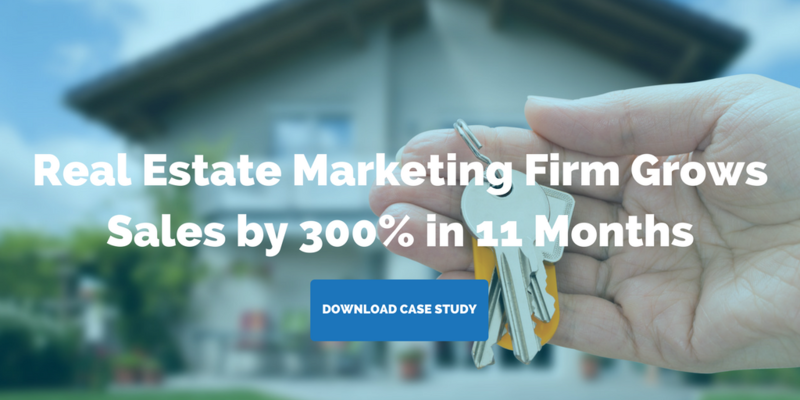 Fuel your real estate marketing with video, starting today. Every so often, we like to take a step back and look at what the data is telling us about where social media is heading and what that might mean for real estate marketers. Social Media Examiner’s 10th annual study, 2018 Social Media Marketing Industry Report, surveyed more than 5,700 marketers from across the world in a variety of industries — including real estate. It offers a really comprehensive view of what’s going on in social media in our industry and beyond. I’ve pulled out 10 social media statistics from this report that I want to talk about in more depth. I think they say a lot about where social media is headed and what real estate marketers should be paying attention to. Developers, property managers, and real estate marketers: it’s time to recognize how important social media is for marketing your property and dedicate the appropriate resources to social media management. If you can’t afford to hire someone to do it full time, consider outsourcing this task. A significant 52% of marketers surveyed said they saw their Facebook reach decline in the last year. Plus, 23% of marketers surveyed were unsure if it had or not — probably not a good sign. Yet 97% of B2C marketers are using Facebook. Something’s not adding up for me here. As we’ve written about a lot recently, businesses need to be keeping a close eye on Facebook in light of all the recent changes. While we at Fronetics Real Estate are not ready to write off Facebook for business (especially real estate companies) completely yet, it’s time to start doing things a little differently. Focus on newsworthy content that drives engagement. You need to start thinking of Facebook as a place to post and discuss active news items, hot-button issues, and highly shareable content (content that is educational or entertaining, for example). Tell your community to access the See First feature. Users who still want to see posts from certain Pages they follow can choose “See First” in News Feed Preferences. So, quite simply, we suggest asking your followers to choose to see your content. Consider your ad budget. Especially for new properties or those who rely heavily on referral traffic, you might want to consider reallocating budget to sponsored ads. Stay tuned to the Fronetics blog as we continue to gather information and offer suggestions. Building brand awareness is a key benefit of social media use for real estate. The Social Media Examiner survey respondents said that increased traffic was the second major benefit, with 78% reporting positive results. These top two benefits have remained virtually unchanged for 4 years. You have to allow time for prospects to find you and for your audience to grow organically. Use your social media platforms as a means to distribute meaningful information to your target audience and to communicate with prospects and residents, and it will pay off. Most of our real estate clients use Instagram with great success. If you’re not on this platform, it’s time to join. One real estate marketing trend everyone got right? The growing prevalence of video. It’s time to start reading up on marketing automation tools like chatbots and social messenger apps. We’ve got a lot of information about these things scheduled on our blog in the next few months, so keep coming back for more information on how these tools apply to real estate marketing. Influencer marketing is another trend we’ve been talking about lately. It makes sense: Buyers value the opinions of peers and colleagues. In fact, 82% of Americans seek recommendations when making a purchase of any kind. Such a major purchase like real estate can be greatly influenced by what buyers’ peers think of the neighborhood, community or building, etc. In real estate, it’s important to consider other people who might influence buyers and renters. Aside from family and friends, financial advisors, brokers, interior designers, and celebrities (be they local professional athletes or social media celebrities) can have an impact on buyers’ opinions of a property. 10) 76% of B2C marketers use Facebook ads. Interesting that more than three-fourths of B2C brands advertise on Facebook. On one hand, if you’re not doing it, do you lose your seat at the table? But on the other, are there opportunities on other advertising platforms that aren’t so crowded? 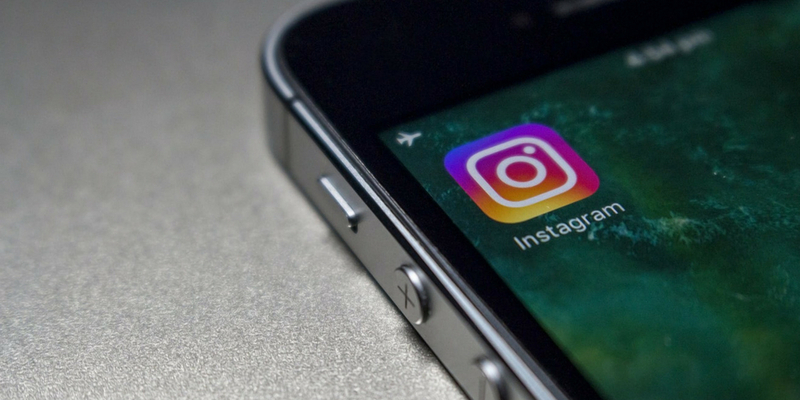 The survey also found that 72% of B2C marketers are interested in learning about Instagram ads. This is likely because of the platform’s phenomenal growth and, no doubt, brands’ success with it thus far. It’s something to think about when planning your social advertising. When it comes to real estate marketing, video is not just the future — it’s now. These 6 tools will give you a leg up on creating animated images, GIFs, and videos that will elevate your marketing presence. Savvy real estate marketers are making video a central part of their strategy. 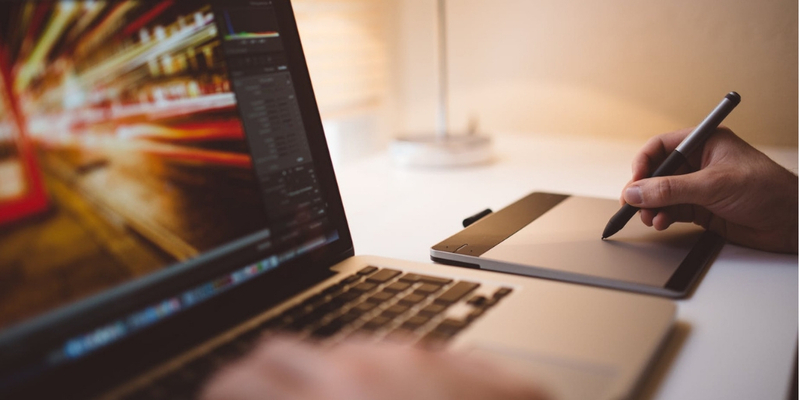 Animated videos can be surprisingly easy and affordable to create, with the right tools. We’ve written a lot about video marketing as a trend that isn’t going anywhere and how it’s a natural fit for real estate marketers. It can be one of the best and most cost-effective ways to grow your social media audience and generate leads. And the numbers are backing us up — research from Social Media Examiner has shown that nearly two-thirds (63%) of marketers use video content in their social media marketing. Savvy real estate marketers are jumping on the video bandwagon, but the process can still be intimidating. Creating an animated image, GIF, or video can sound impossibly difficult —particularly if you’re over the age of 15! But in reality, there are plenty of tools that make creating these items not only simple but cost effective as well. Here are our 6 favorite tools for creating animated real estate marketing videos. This free tool is incredibly handy for creating animated flows, such as how-to videos (“How to search for your first apartment,” for example). WhatFix allows you to create easy flows showing the steps your audience should take. All you need is WhatFix’s extension for Firefox or Chrome to build widgets that you can imbed on your website or send “live” to your audience. The website will guide you through the simple process of creating a flow. When it comes to creating GIFs, this free tool will make it as simple as it gets. Technically, Gyazo is a screen-capture tool, which now lets you capture and save GIFs and videos. The platform is straight forward, and while it doesn’t necessarily have advanced tools, it’s ideal for taking a screen capture from a video and turning it into an eye-catching GIF. Make a GIF is a more extensive tool than Gyazo, which allows you to choose from multiple options to create your GIF. It lets you use screenshots, YouTube videos, uploaded videos, or pre-made GIFs. It has the added benefit of being a free image hosting site, which means that once you’ve created your GIF, you can link directly to it from the website’s gallery. Make a GIF is free, and lets you create an account to store your creations, or request that they be deleted any time. For $59 a month (or $19 a month if you buy for at least a year), PowToon lets you create animated video and presentations, and export them to YouTube. All you have to do is “pick a look you like” from one of five animation themes. Then you can put together characters, objects, layouts, backgrounds, and anything else you need to tell your story. VideoScribe offers a free trial, and pricing ranging from $29 a month to a one-time purchase of $665. This tool specializes in whiteboard videos, giving you the potential to create clean, engaging video animations. It’s not a web tool, but a downloadable software, that you can even take offline if you purchase the Pro plan. For $24.92 a month (though it does offer a free trial period), Moovly is a “drag, drop, and animate” tool that lets you create quick animated real estate marketing videos in your web browser. It can create explainer videos, whiteboard animations, advertisements, and more. Not only that, it gives you 750,000 free video clips to work from. Creating videos is one of the best ways out there to boost your real estate marketing game. These 6 tools go a long way towards making the process affordable and easy. If you try one, let us know in the comments how it turned out! Placester’s 2018 Real Estate Marketing Survey reveals these real estate marketing trends: lead generation, challenges, the rise of video content, and social media. When we looked at the survey results, we found that there were four big takeaways for real estate marketing professionals: goals, challenges, the rise of video content, and social media. Our infographic below delves into each of these four key areas. Why are these results significant for me? First off, you can learn a lot from looking at the aggregate goals for the real estate industry. 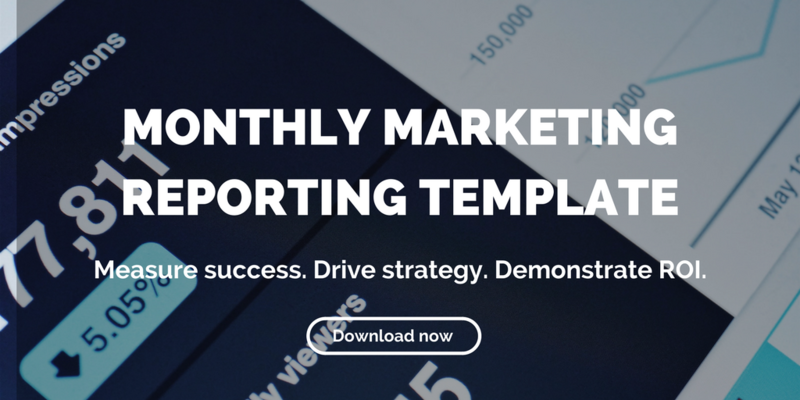 Understanding what peers are working toward can help you tailor your own efforts, prune unnecessary practices, and optimize your marketing efforts. Knowing, for example, that 40.3% of survey respondents cited lead generation as a top objective helps you get to the bottom line: Regardless of experience, skill level, or niche, real estate professionals are focused on attracting valuable clients, and you should be, too. Likewise, having an understanding of industry-wide challenges can offer valuable insight. Placester’s survey reveals that just as lead generation is a top priority for the majority of respondents, it’s also the top concern for real estate professionals. As far as techniques go, one of the most popular marketing tactics for greater exposure in 2018 is emerging as video. 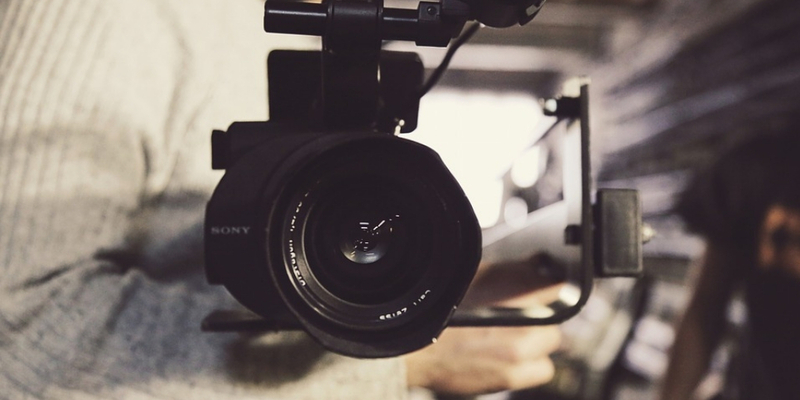 The survey reveals that the real estate industry is embracing the power of video marketing. And the good news is, you don’t need an expensive camera, lighting, or a production studio. Your smartphone can be just as effective for creating video content for your social media outlets. Which brings us to social media. A whopping 84.6% of respondents pointed to Facebook as the social media network they will use the most in 2018. And for good reason. Facebook is ideal for real estate marketing in many ways. Its large user base makes it a go-to network, as well as its robust mobile presence, with location-specific advertising and sophisticated algorithms to help you reach your target audience. Check out our infographic below for a summary of the rest of Placester’s data.